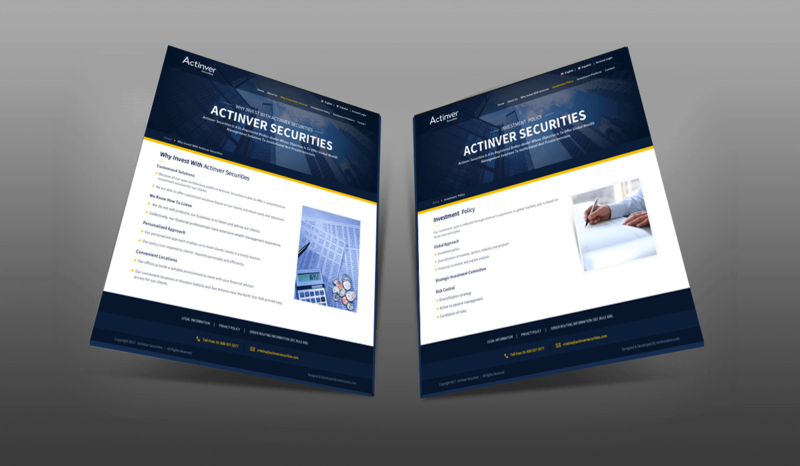 Actinver Securities is an investment and securities company, located in Houston, TX. 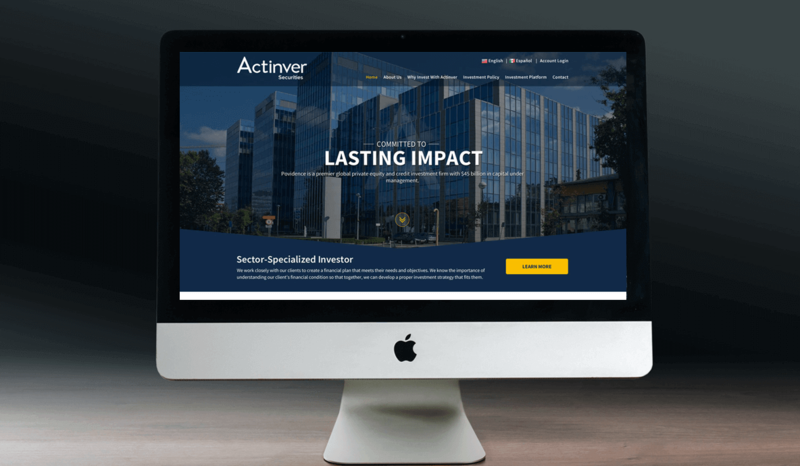 This client hired us to create a powerful WordPress website. 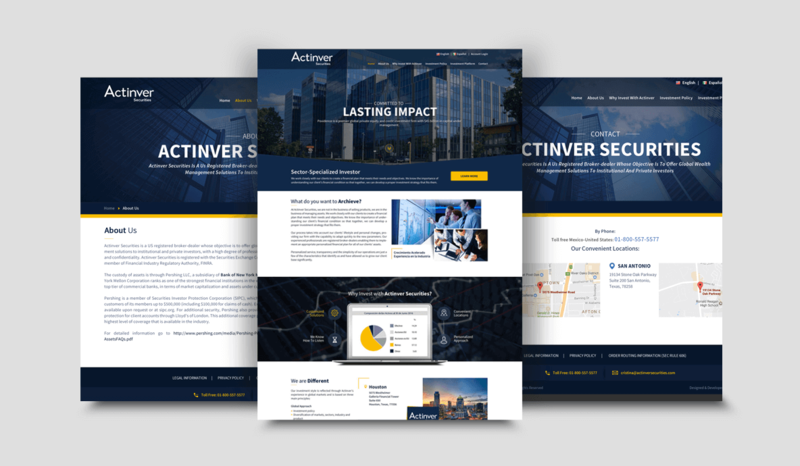 This project included a Search Engine (SEO) optimized custom WordPress theme design.